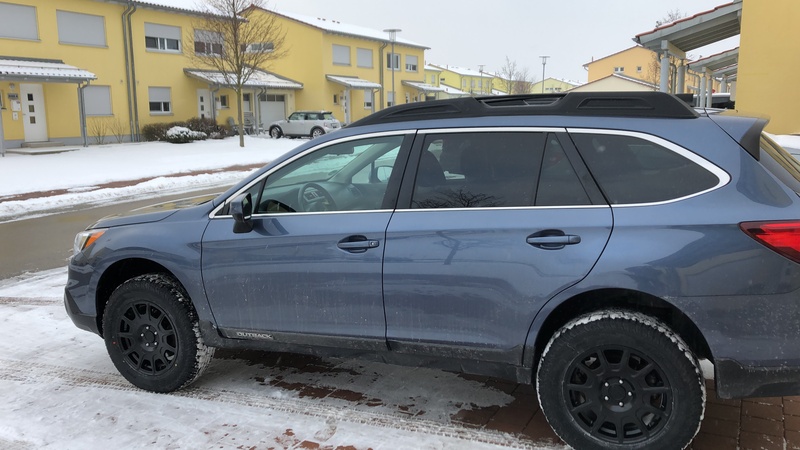 Last week I purchased my first Subaru. 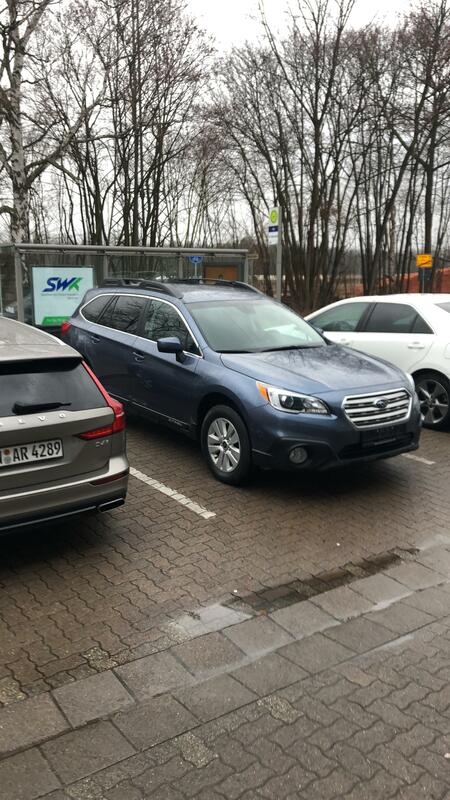 It’s a 2017 Outback Premium 2.5i. Currently I have it in Germany where gas mileage is very important. In a few months I will be moving to Alaska where off-road capability and reliability become key. So far, I am impressed with how well it drives, how much space it has, and just how great it is on fuel. I think I have been converted. The last week has seen a few changes. I have the Readylift SST lift, Motegi MR139 wheels, and Geolandar GO15 in 235-65R17. I have attached before and after pictures.